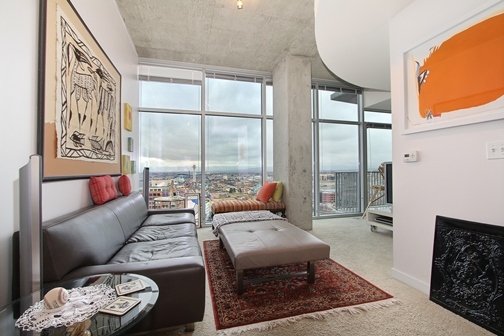 This great studio in Glass House closed on 7/22/14 for $340,000 after 10 days on the market. 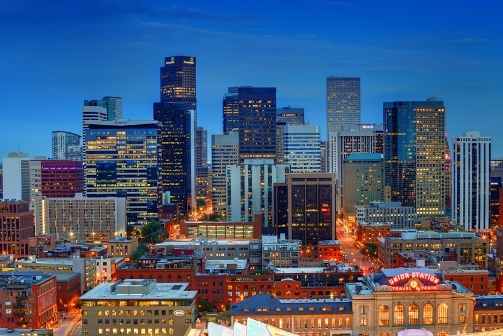 The buyer is thrilled to have a purchased condo in Glass House making Denver his new home. I listed Glass House #1807 on Tuesday and had a great offer that was accepted before the day was out. 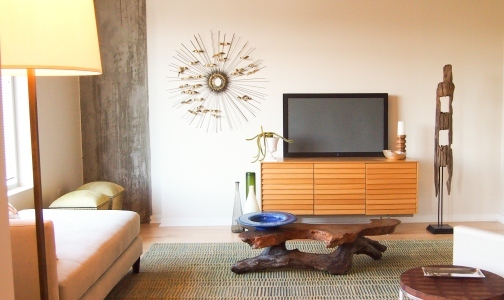 My seller was ecstatic and the renter was happy to not have to deal with showings. This market is hot! If you are looking to buy, you need to be ready to make jump when a property hits the market. And for the people looking to sell, I can’t stress enough that now is the time! 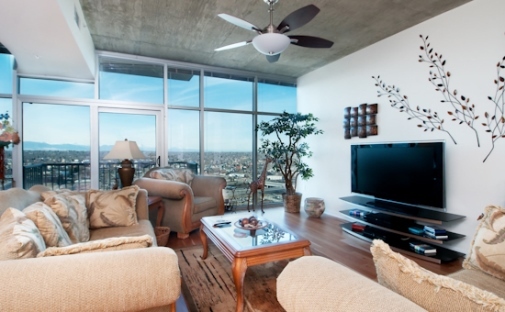 Glass House #1807 is a great one bedroom condo with stunning views of the mountains, park and city. Situated on the South side of the building this home gets abundant natural light throughout the day. 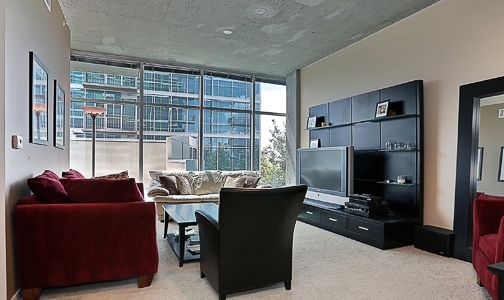 This condo was listed at $359,000 and is 697 SF. 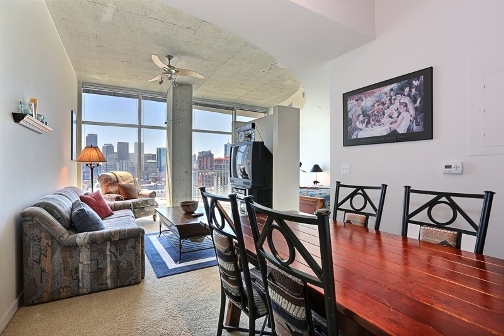 This spectacular condo was closed on 2/13/14 to my very happy buyer Roy. He loves the incredible mountain views and perfect downtown location! 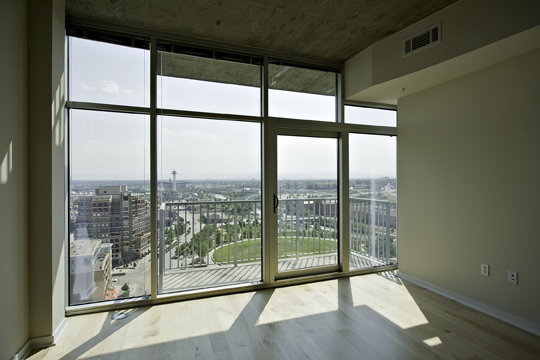 Glass House #904 is a great one bedroom condo in Denver’s premier building. It features one of only 20 large terraces extending your living space. Enjoy relaxing dinners outside on this private patio. 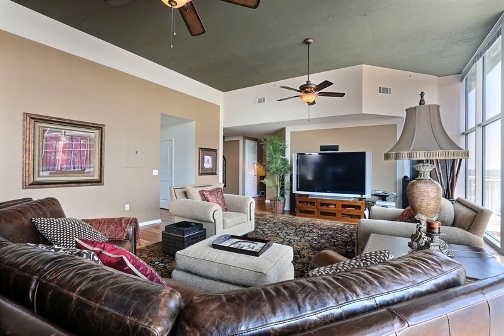 The living room is spacious and has views of downtown. The kitchen has maple cabinetry, mahogany floors, stainless appliances and slab granite. Great price in an amenity rich building, this home is a must see. Listed at $329,000. Contact me at 303.618.3622 to schedule an appointment today. covenants restricting buyers maximum income, future selling price, the ability to rent, etc. Buyer’s must be approved through the city.